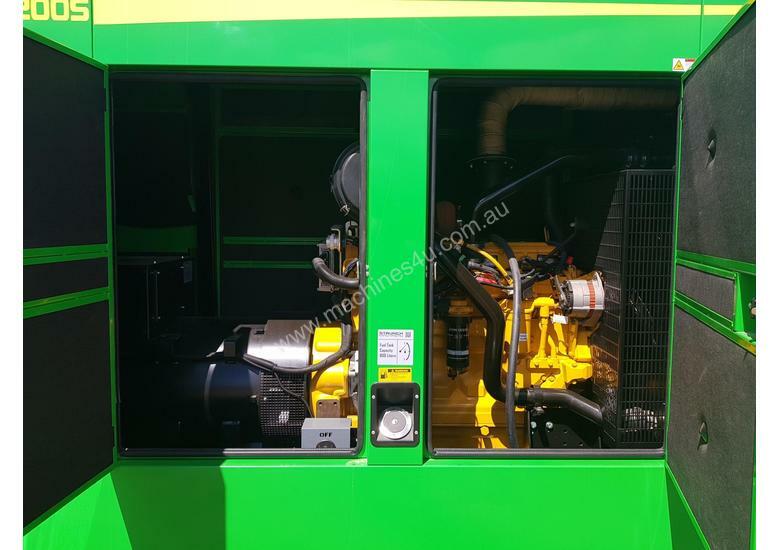 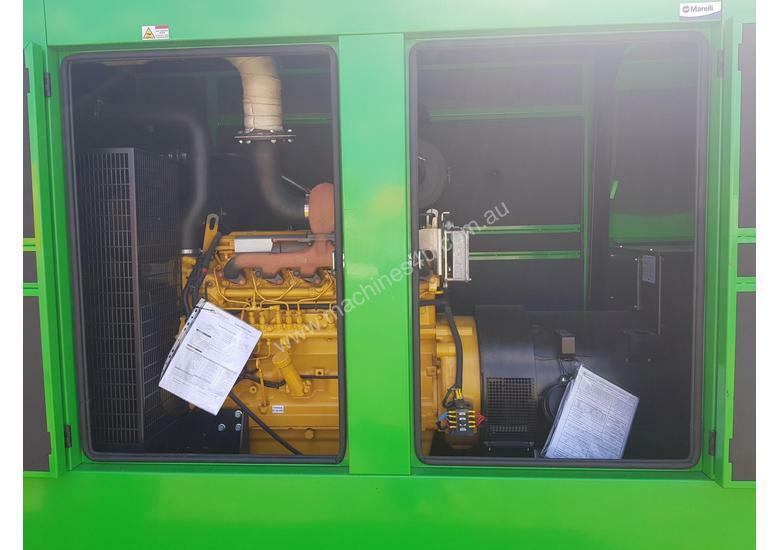 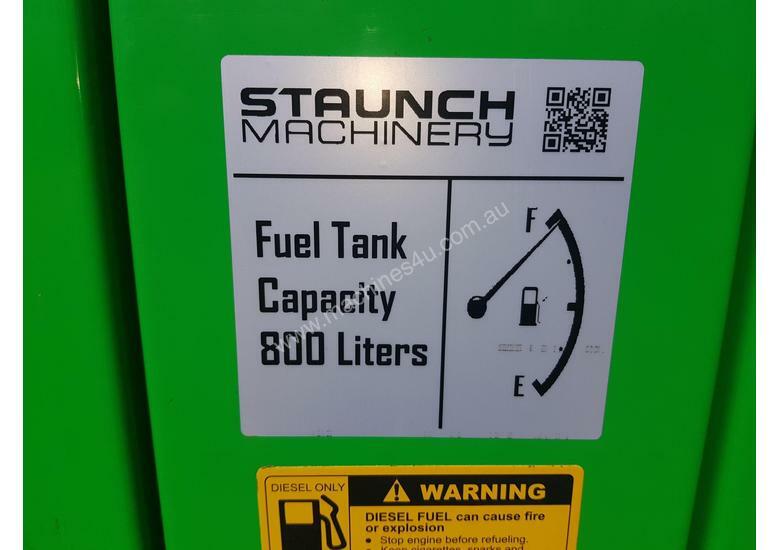 John Deere four stroke heavy duty high performance industrial diesel engine, water cooled, 275 litre fuel tank. 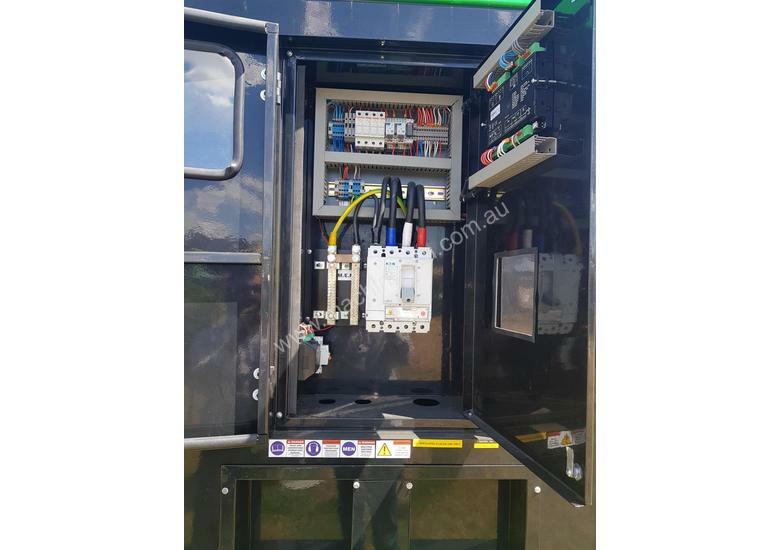 deep sea control panel. 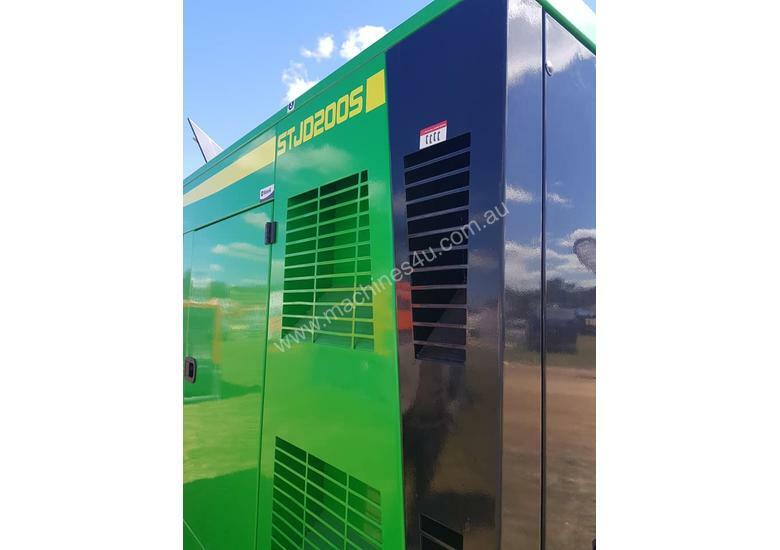 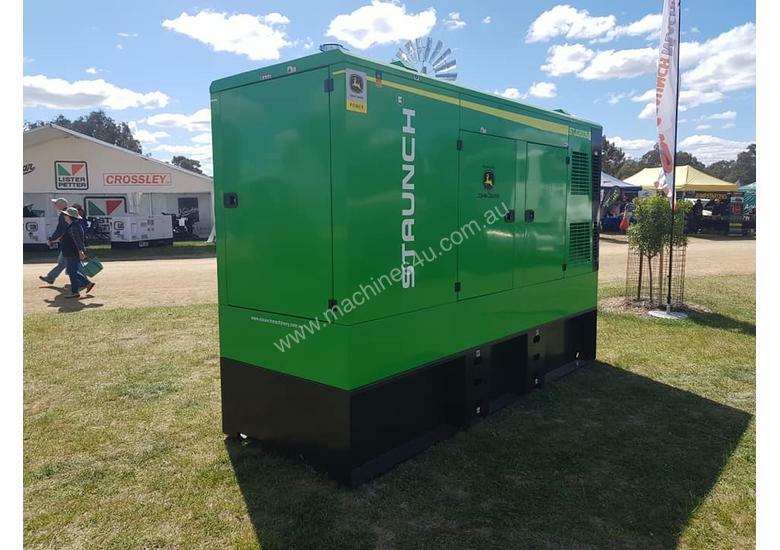 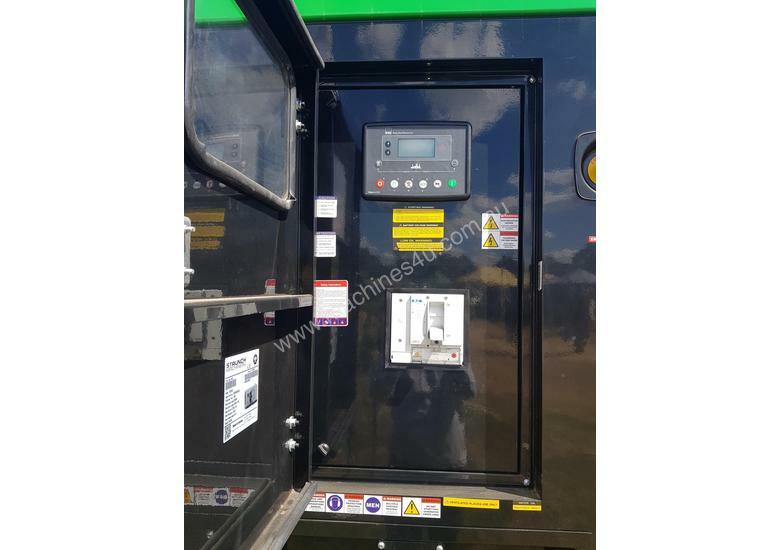 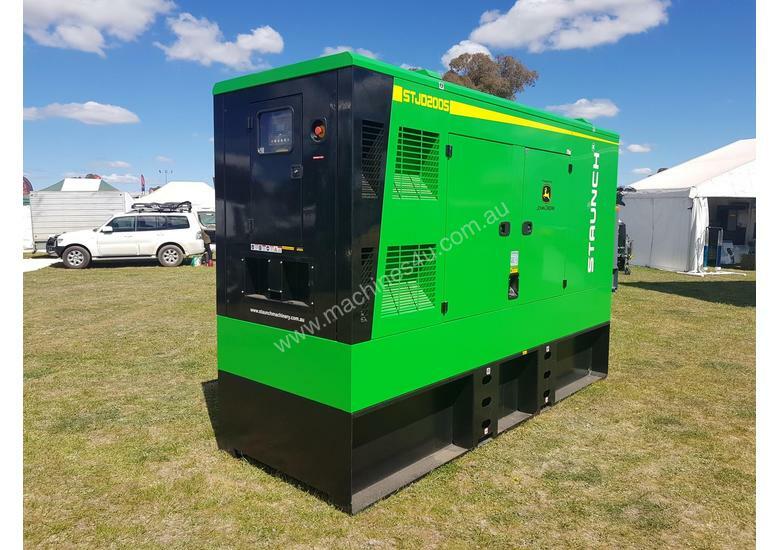 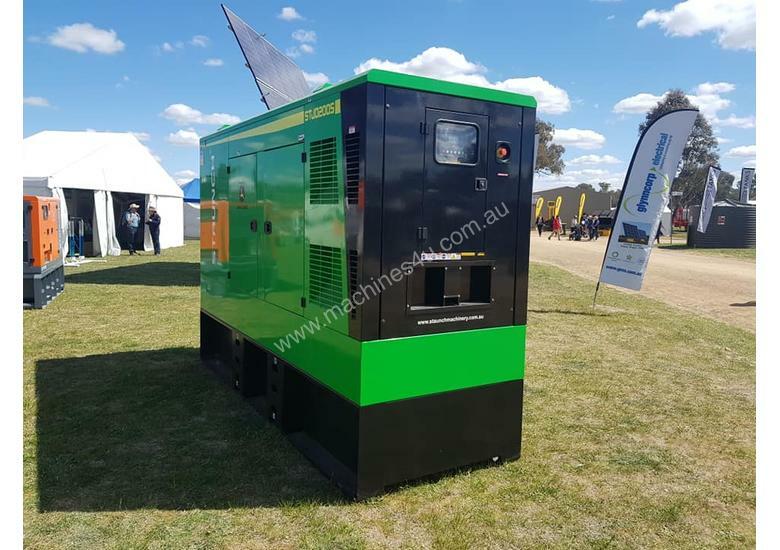 When you are looking for a reliable top of the line industrial generator which is super quite, look no further. 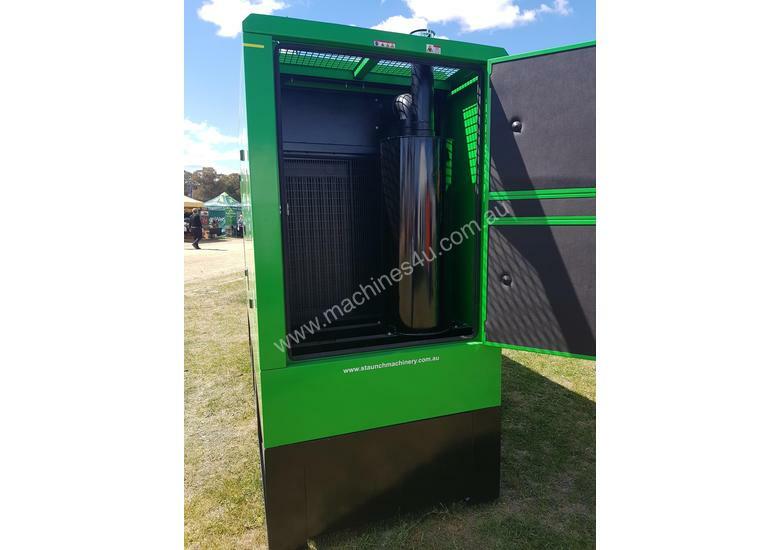 This is an amazing piece of machinery which need to be seen, come in for a demo today. 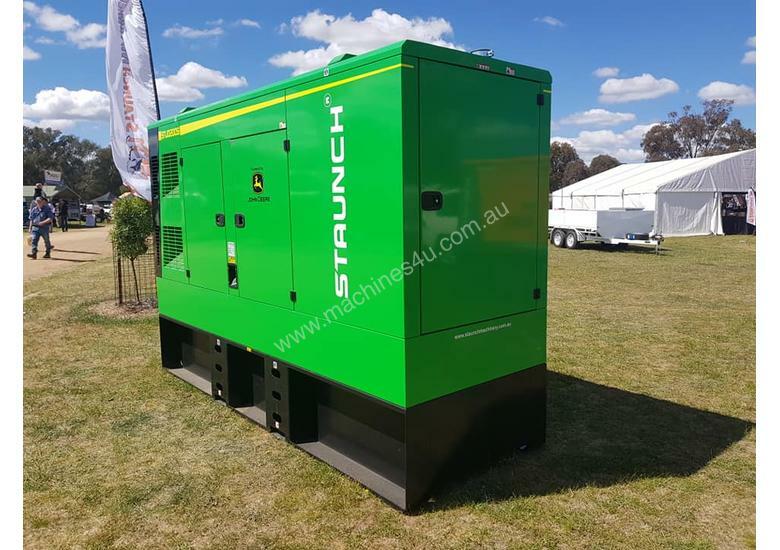 For full specifications please download the PDF broacher on the right hand side.